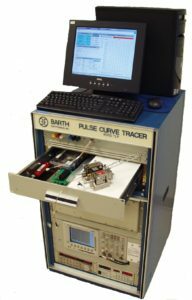 The Model 4002 TLP+™ test system was the first turn-key commercial TLP developed for the ESD industry and has remained the leader in the ESD square pulse testing field since this method was first introduced in 1989. This tester is the ultimate design and analysis tool for ESD protection circuits. 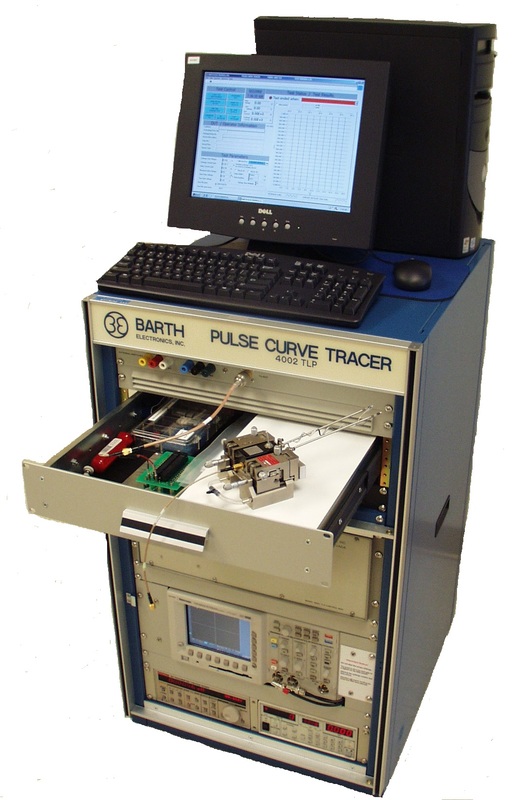 It provides Pulse Curve Traces of circuit characteristics which simulate ESD tests. This allows you to see into a chip’s operation taking out the guesswork which speeds your design and minimizes lost time. 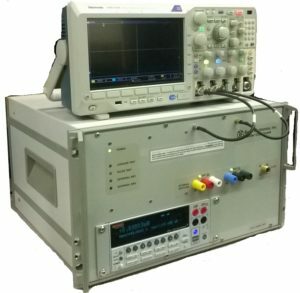 The 20A or 30A Options allow user to analyze HBM and/or HMM circuits for operation characteristics and immunity.